Always backup your data first as the reset will remove your data, settings, phonebook as well as your photos and videos. You cannot recover the data once it has been done so be careful if you do not have the APN and other settings for the phone again. 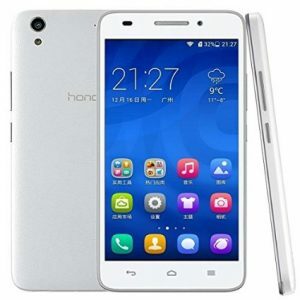 The Huawei Honor 4 Play is a very popular phone in Asia especially in India and it has also held its value well. 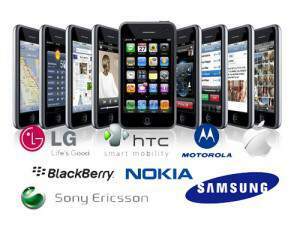 This is why there is such as good second hand market for the mobile phone today. Check the process below for the factory reset and proceed at your own risk as recovery of your data is impossible. 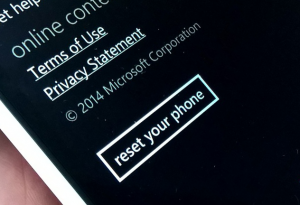 Most resets are done because someone is selling the phone or you have bought a second hand phone.